New Shared Ownership Homes Coming Soon! Current phase - SOLD OUT! Register your interest for the next phase! Stylish New 1 & 2 bedroom apartments available! Don't miss out! One x 3 bed and three x 2 bed homes available with shared ownership; don't miss out! ONLY 1 x one-bedroom apartment remaining! Available from only £60,000! Beautiful new build homes available with shared ownership! 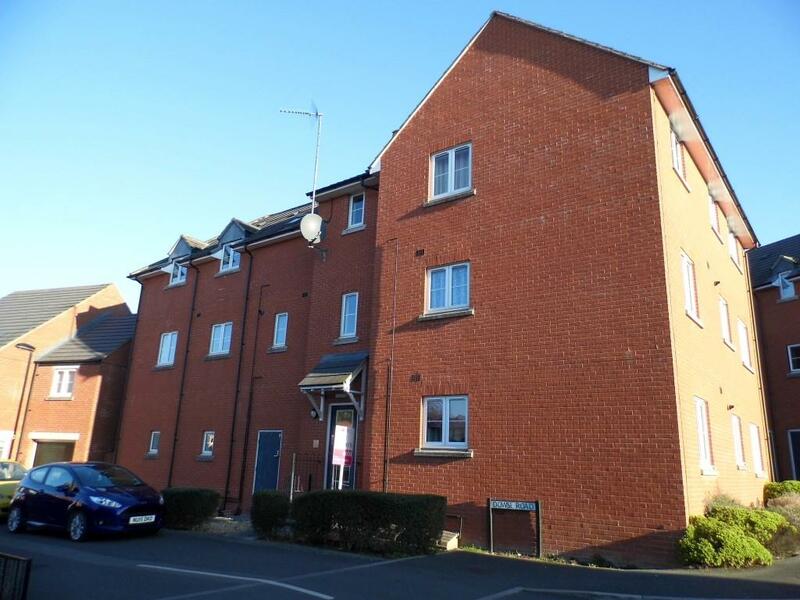 A first floor flat in good condition available for shared ownership sale in Devizes. The accommodation comprises of a kitchen, lounge, two bedrooms and a bathroom. There is allocated parking for one car. The property further benefits from wooden single glazing and electric heating. This lovely home is situated on the outskirts of Wiltshire in Devizes, located close to local amenities and schools with great transport links nearby. A two bedroom end of terrace house in good condition. The accommodation comprises of an entrance hall, kitchen/diner, lounge, two bedrooms and a family bathroom. There is private driveway parking for two cars, UPVC D/G and GCH. 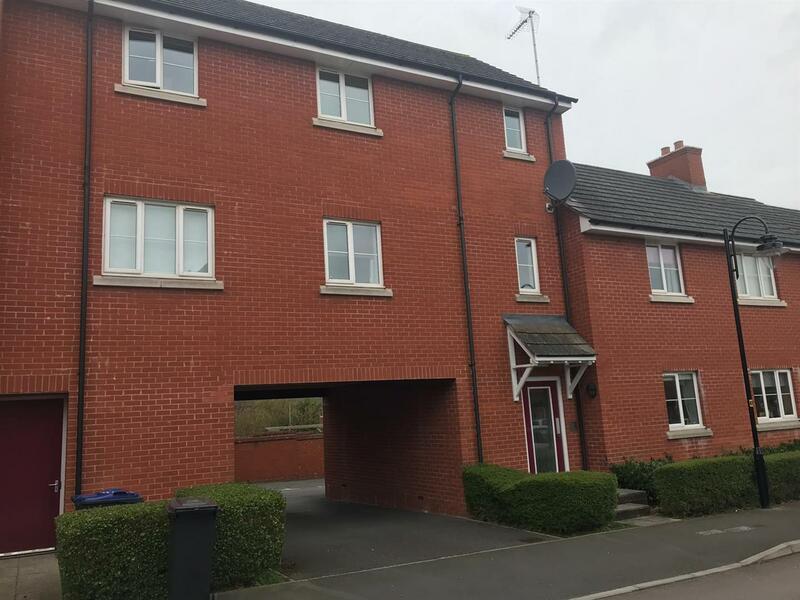 2-bedroom first floor apartment situated in the desirable & sought after town of Marlborough for shared ownership sale; with conveyed parking, gas central heating and communal gardens. 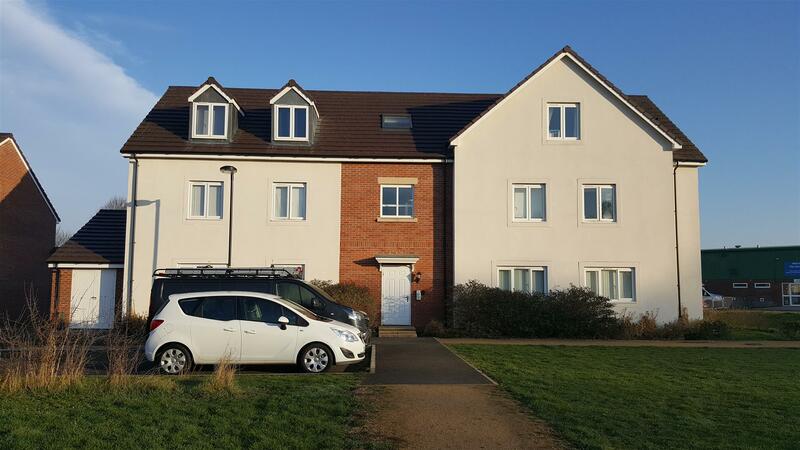 A modern two-bedroom ground floor flat for shared ownership sale in Chippenham, Wiltshire. Delightful 2 bed end terrace house situated in the quaint village of Collingbourne Ducis. Available for the 50% share price of £122,500. 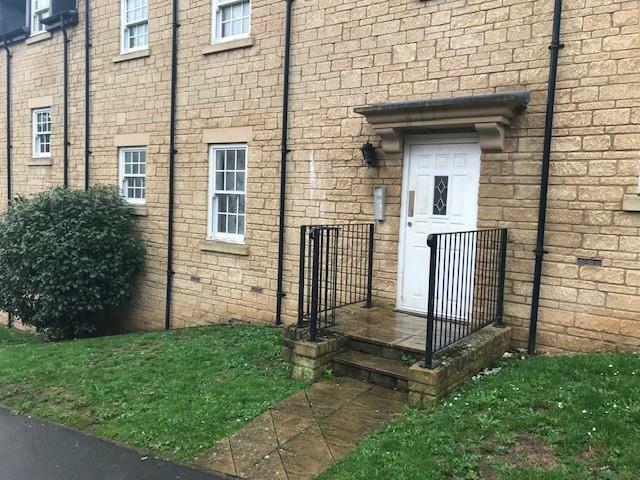 This two-bedroom, ground floor flat is situated close to the centre of the popular market town of Chippenham. 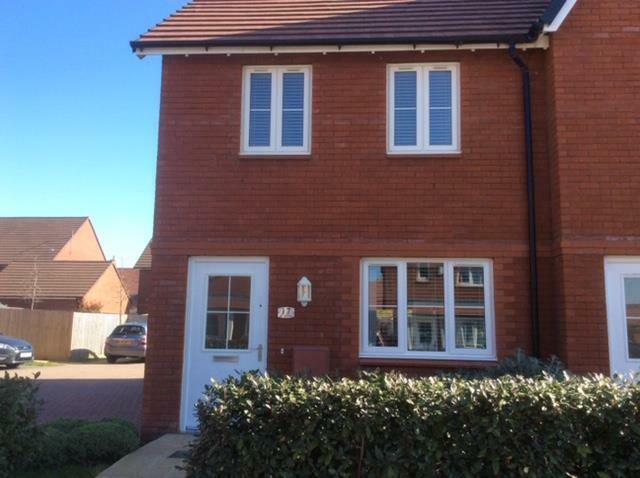 Available for £77,500 based upon a 50% share with Shared Ownership. 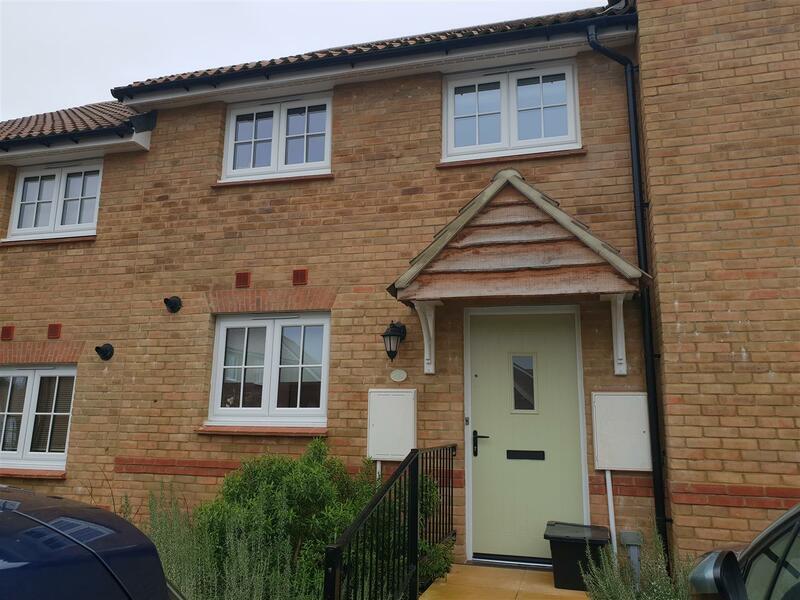 Modern 3 bedroom terrace house available for shared ownership sale in the wonderful market town of Devizes. 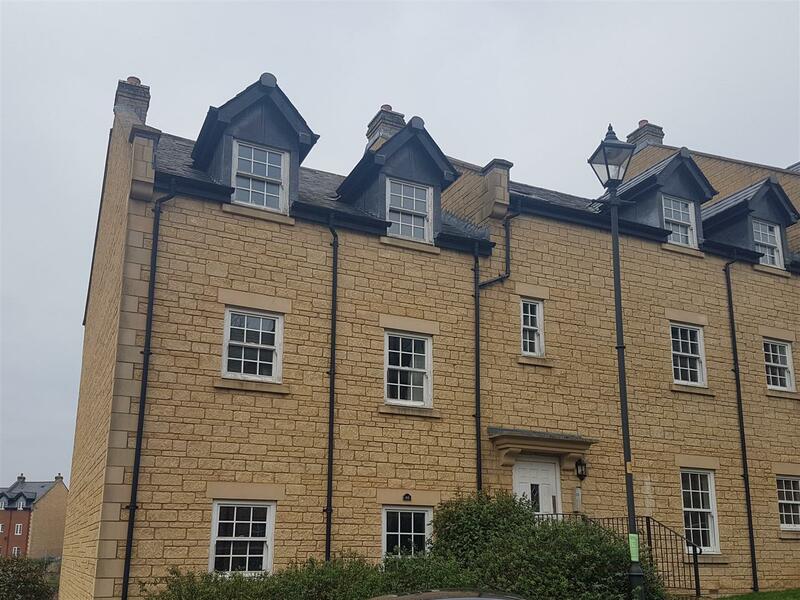 Well presented 2-bedroom first floor flat with allocated parking close to Chippenham town centre for shared ownership sale! 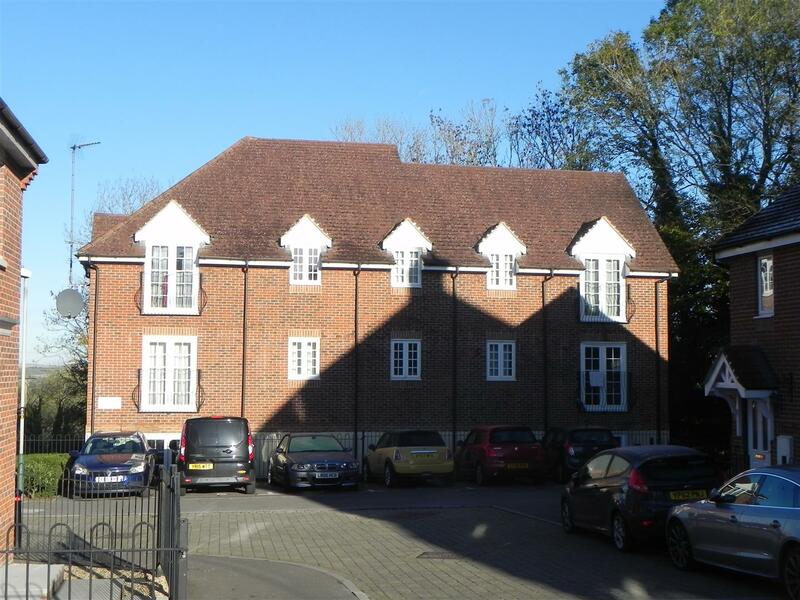 Lovely two bedroom flat, situated in Salisbury, Wiltshire. Available from £104,400 for a 60% share. 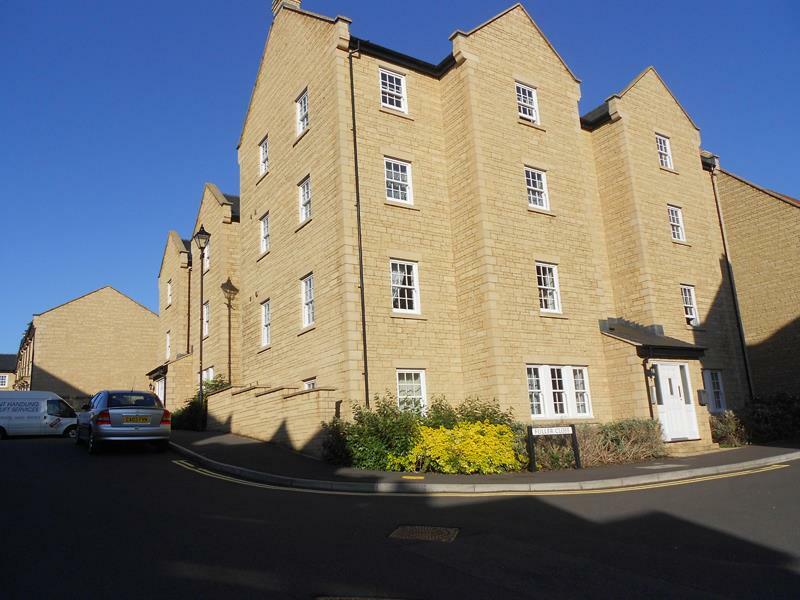 This modern first floor apartment comprises of an entrance hallway, kitchen, lounge/diner, two bedrooms and a bathroom. 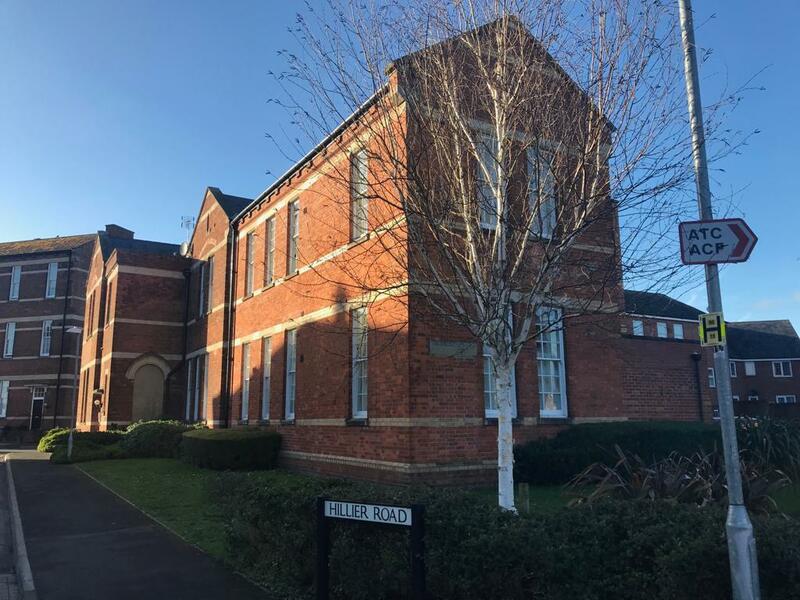 Situated in the market town of Devizes, Wiltshire and available for £38,000 based upon a 25% share with shared ownership! 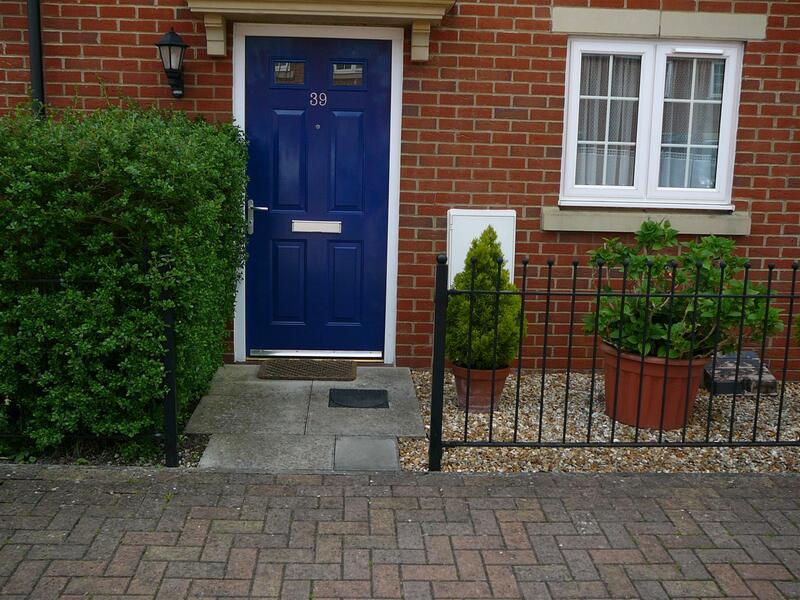 This beautifully presented home is situated in the popular town of Swindon. Available for £84,000 for a 40% share with shared ownership! Don't miss out; contact Kaya today! 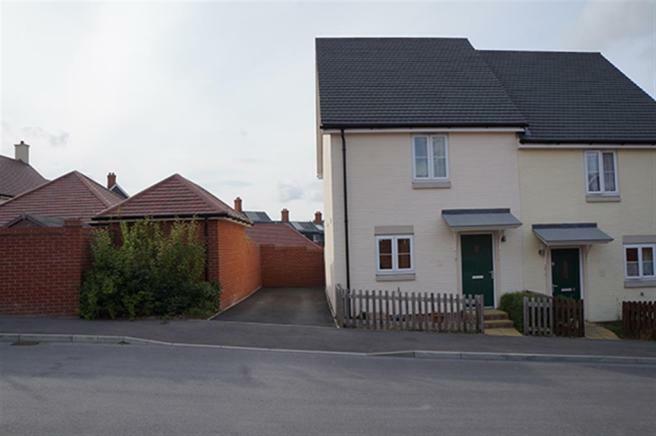 This one-bedroom home is situated in the market town of Devizes, Wiltshire. Available for £60,000 based upon a 50% share with shared ownership. Don't miss out, get in contact today! This two bedroom, semi-detached house is located in the Cathedral city of Salisbury. Available for £98,000 for a 40% share with shared ownership. Don't miss out; get in touch today! 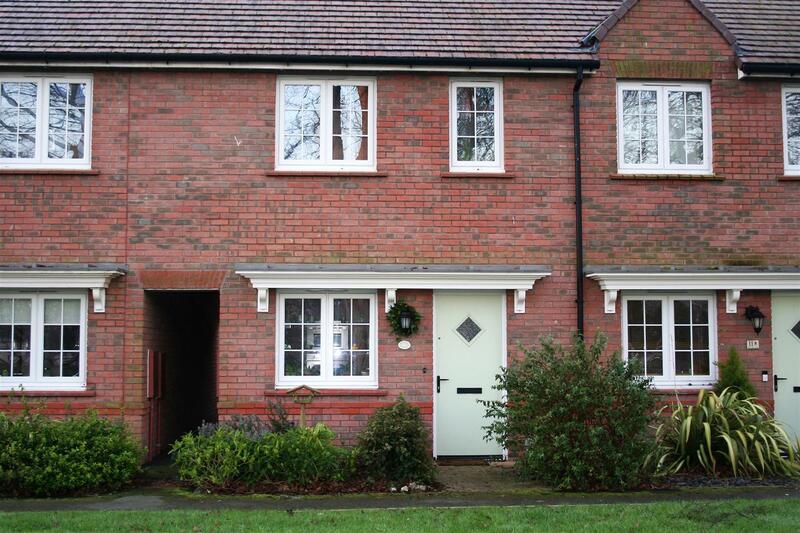 Charming two-bedroom apartment for shared ownership sale in Salisbury, Wiltshire. Available from £85,500 for a 45% share, don't miss out! 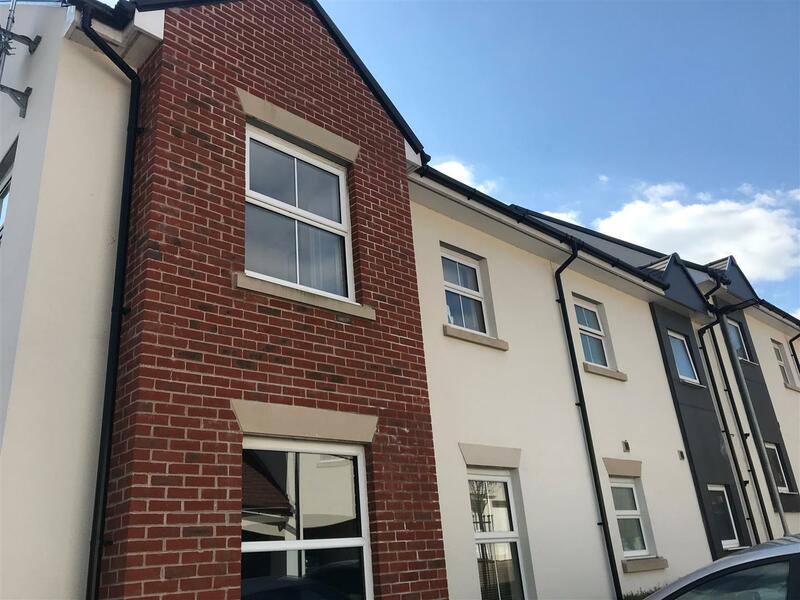 Aster have new homes and apartments for sale and for you to buy through the Help To Buy Shared Ownership scheme in Wiltshire. Would you like to buy a 1, 2, 3, 4 or 5 bedroom new build home in Wiltshire? See all our homes for sale by clicking our development pages above. 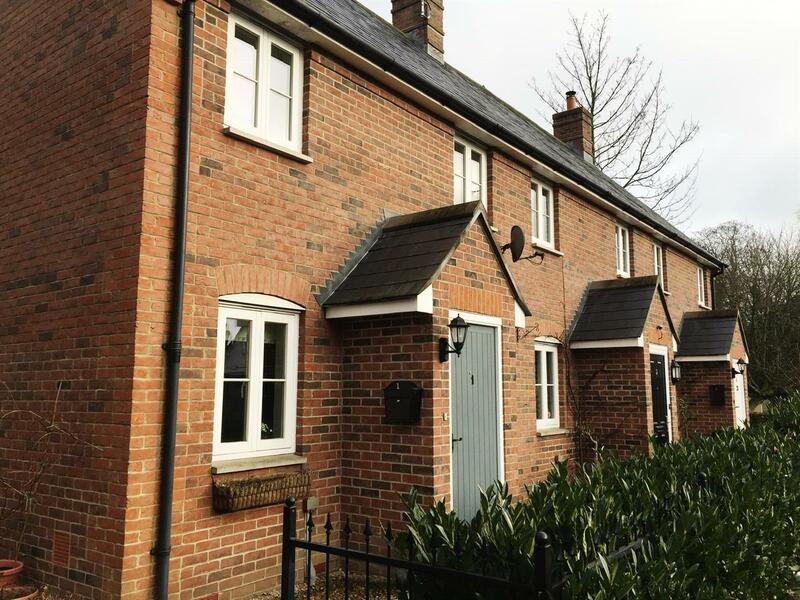 We have homes for sale in places such as, Devizes, Downton, Salisbury, Swindon, Tidworth and many more. Take one step closer to living in a stunning Shared Ownership home through the amazing sales team at Aster Group. Our awesome Sales Negotiator for Wiltshire is Matt Hale, give him a shout today! Through Help To Buy South, we are able to offer 5% deposits on our Shared Ownership properties for sale. So, if the a 40% share costs £100,000 then your deposit could be as little as £5,000. It really is that simple (and no you don't have to share with anyone else, except maybe your partner, children or the cat). Contact us today!